The glitz and opulence of Macau is almost overwhelming. Macau is most famous as a gambling hub, as it is the only place in China where gambling is legal. Think, Las Vegas – but bigger and with more money. 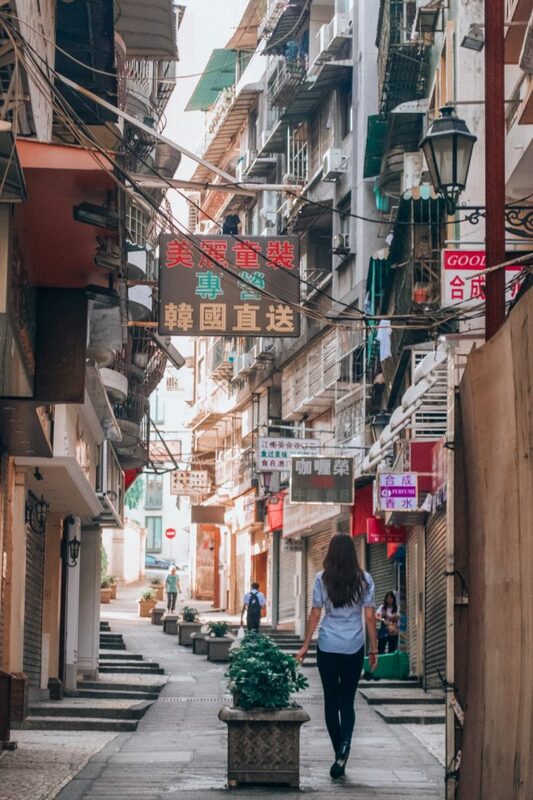 When I visited Macau for the first time, I really had no idea what to expect, and just assumed that it would be similar to Hong Kong and many other major cities in China. However, Macau is so incredibly unique and doesn’t compare to anywhere else in the world! 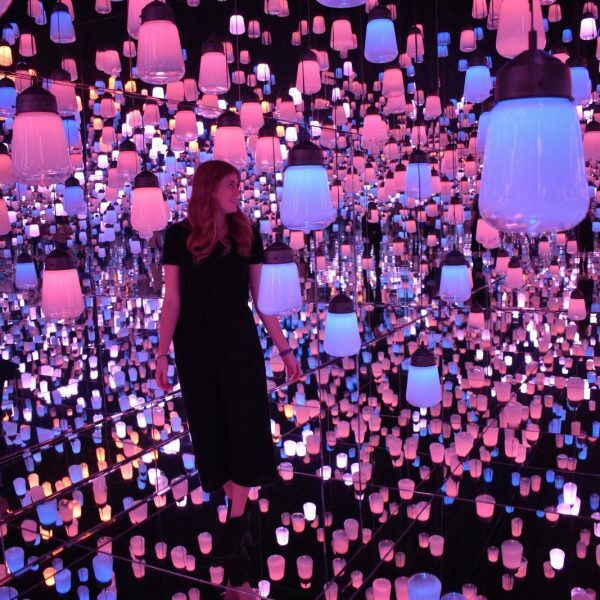 There are so many things that I wish I had known before I visited. 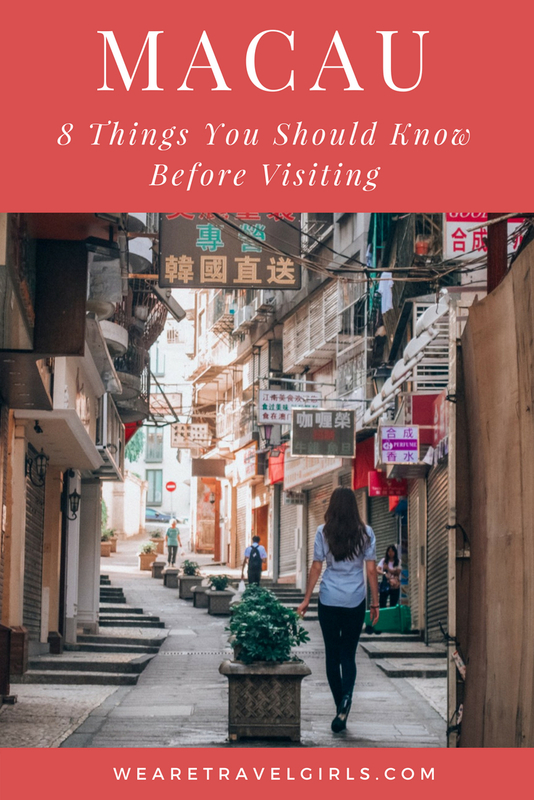 Keep reading to find out eight of the things I wish I knew before I visited Macau for the first time. 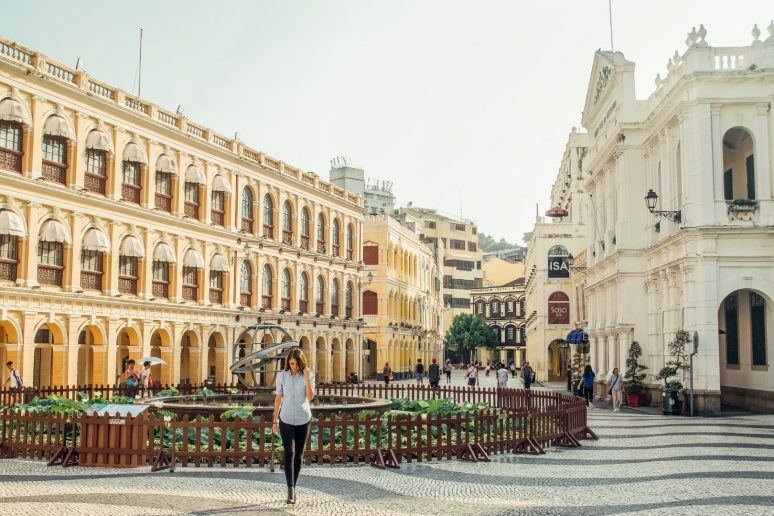 Although originally Chinese, Macau was under the rule of the Portuguese from the 16th century until 1999, and this rich and complicated history is reflected in the eccentric city. If you don’t have a universal power adaptor, you will need to bring along your European adaptor, because they still use European powerpoints. You’ll also find a lot of European architecture around the old parts of the city. Macau is like a unique and beautiful blend of European and Asian architecture and culture. The currency in Macau is also incredibly unique – there are actually two different currencies that are accepted and used. 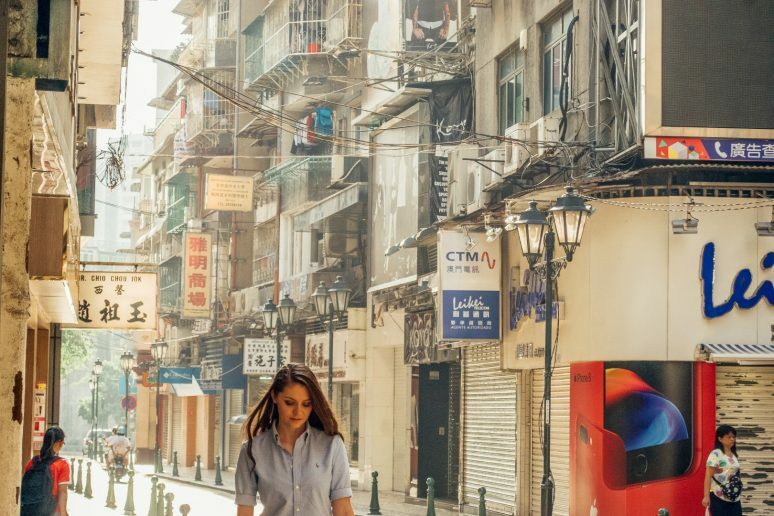 The Macanese Pataca (MOP) is the official currency of Macau, and Hong Kong Dollars (HKD) are also accepted.The most unique aspect of this is that MOP and HKD are one for one – so you can give someone cash in HKD and they’ll give you change in MOP! Macau is separated over a body of water so getting around proves a little tricky at times. Taxis are affordable, yet it is uncommon for taxis in Macau to have seatbelts (I took over 10 taxis in Macau and only had one with a seatbelt). If you are getting a taxi from your hotel, ask the staff to tell the taxi driver where you want to go as the language barrier can be hard to navigate. Most of the major hotels and casinos have reliable bus services that also travel from the airport and the ferry terminal. Transport information can be found here. The Macau Tower is one of the most iconic landmarks in Macau. 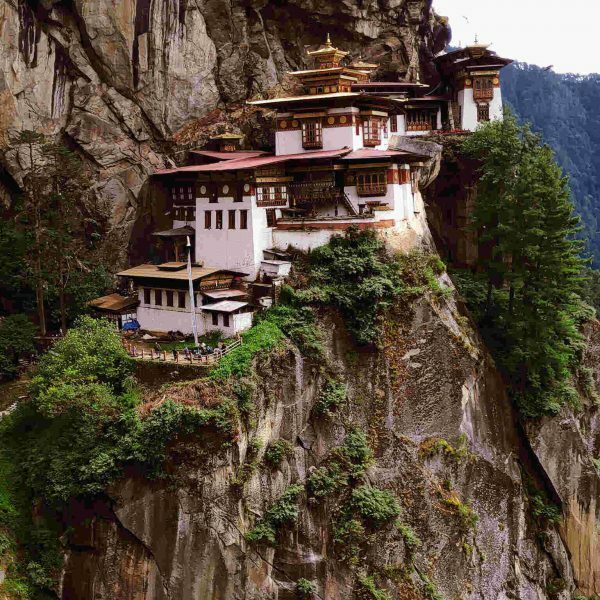 Many people are also familiar with the tower, as it is currently home to the worlds highest bungy. However, many people don’t realise that the bungy is not all that the tower has to offer. If you think the bungy is high (233 metres), then you’ll won’t believe how high you can climb on the Tower Climb. You’ll climb over 100 metres (over 300 feet) straight up, to the absolute tip of the tower and stand 338 metres (over 1,100 feet) above Macau. One thing that I wish I knew before I went to Macau Tower was how hard it would be. 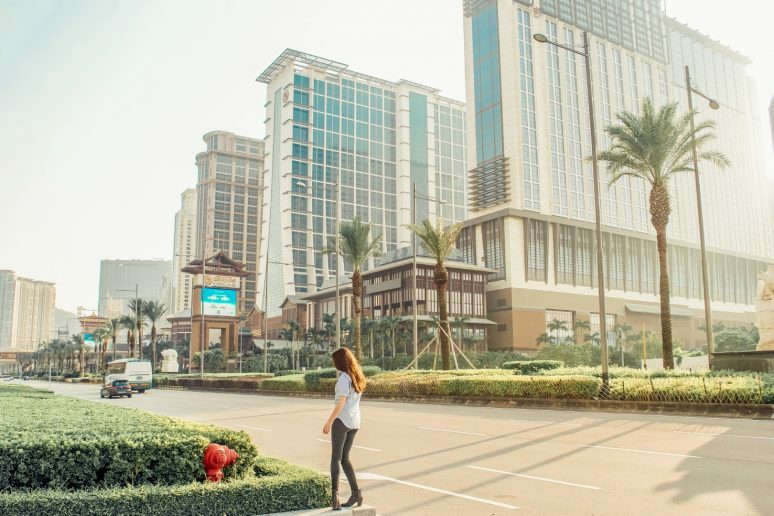 In summer, the weather in Macau reaches the 30’s (86 Fahrenheit) – and climbing up the tower inside a hot barrel and then in the sun – is one heck of a workout. I have never been afraid of heights, but the Tower Climb is one of the most unforgettable experiences I have ever had. As you may well know, gambling is illegal in China. Yet Macau is not technically part of China (yet! ), so it has become the gambling hub of Asia. Actually, much more money is gambled in Macau than in Las Vegas! Macau is technically a ‘special administrative region’ of China, and is currently in a transition period to become a part of China by around 2050. Who knows what will becomes of all of the casinos when it becomes a part of China, however, there is an awful lot of construction as they continue to build more and more casinos. After speaking with some locals, they seemed to believe that the casinos could be banned. All I know is that you need to visit Macau at the height of its excitement! With so many casinos, comes so many different places that you can stay. One of the first things that you need to know about these hotels, is that if you are not 21 years old or over, you won’t be allowed to enter the casino. Even if you are staying at the hotel as a guest, you can’t walk through the casino to your room and will have to walk the back way. So, make sure that you always carry your passport or government issued ID in case you get stopped at the entry. While there are a lot of hotels and casinos in Macau, there are a few that are more famous and iconic than others. One of the most well-known casinos is The Venetian. For anyone that has never heard of The Venetian, its a grand, luxurious hotel inspired by the city of Venice, in particular their infatuation with classical antiquity during the Renaissance. 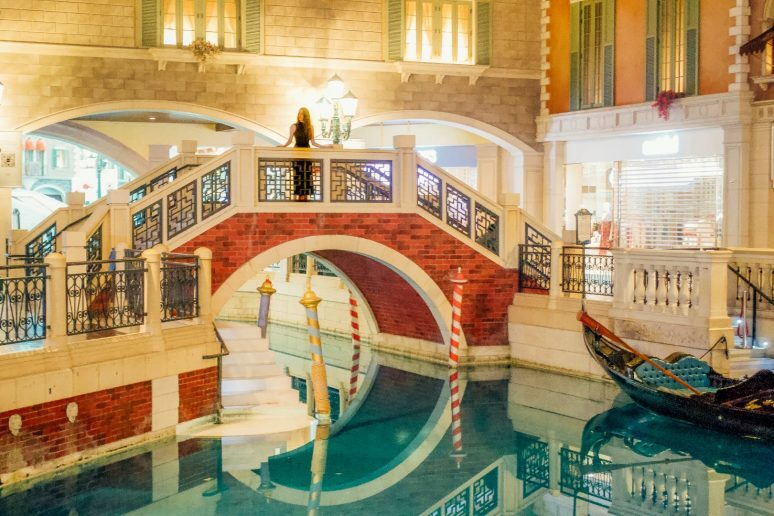 The Venetian is in the heart of the famous Cotai Strip and is close to all of the major casinos. Search for hotels in Macau centre here. 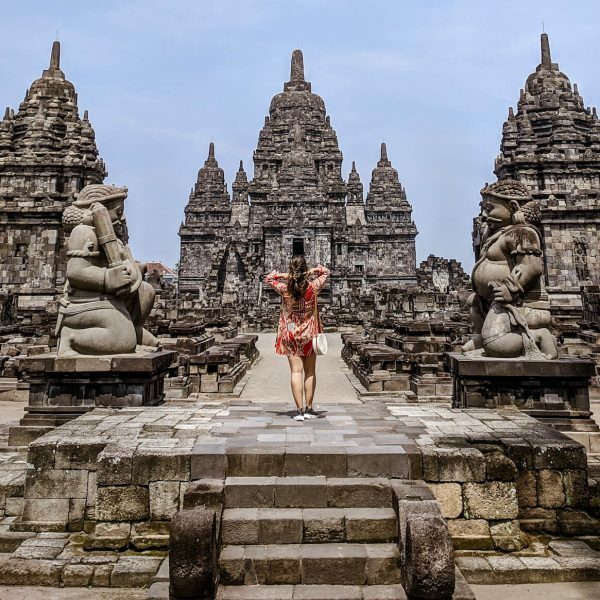 Day trips to surrounding countries seem like a great idea on paper but they are a little more complicated than originally anticipated. 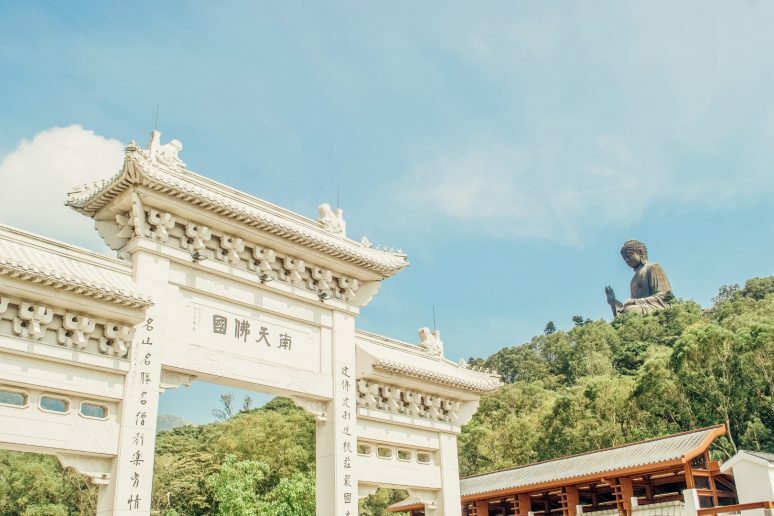 Hong Kong is only a one hour ferry ride away, so if you’re visiting Macau, it is well worth spending a day in Hong Kong or at Disneyland. Keep in mind that travelling between Macau and Hong Kong is just like travelling between two different countries (because it is, kind of). You’ll go through customs and security when travelling by ferry to Hong Kong, so remember your passport and make sure that you arrive at the ferry terminal early, just as though you were taking a flight. Depending on what passport you have, you may be required to get a visa. The first ferry departs from Macau at around 7am, arriving in Hong Kong at 8am. 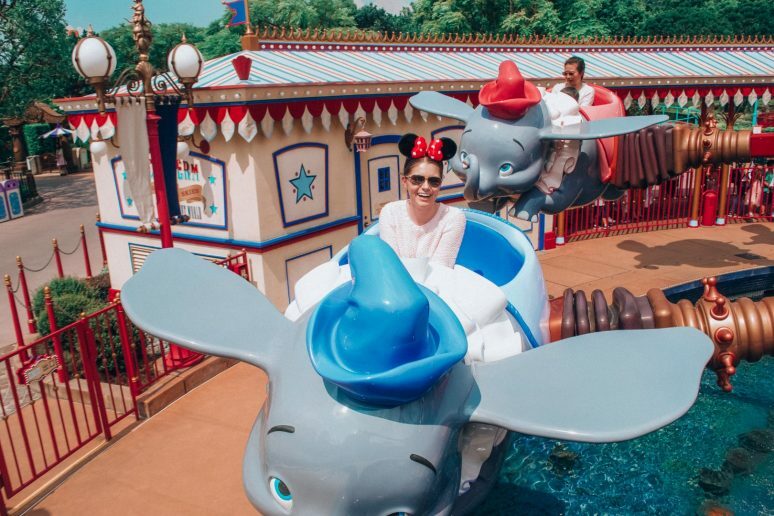 If you’re planning on visiting Disneyland, you’ll need to get on the first ferry to arrive at Disneyland Hong Kong for its opening. 8) SHOULD YOU TAKE THE FERRY OR AIRPLANE TO MACAU? While Macau does have its own airport, most people fly into Hong Kong and transfer to Macau via ferry. Hong Kong airport actually has a ferry terminal in the airport, so to avoid having to go through customs in Hong Kong, travel with carry on baggage only. There are a few different ferry companies, however, the two main companies are Cotai Water Jet and Turbojet. 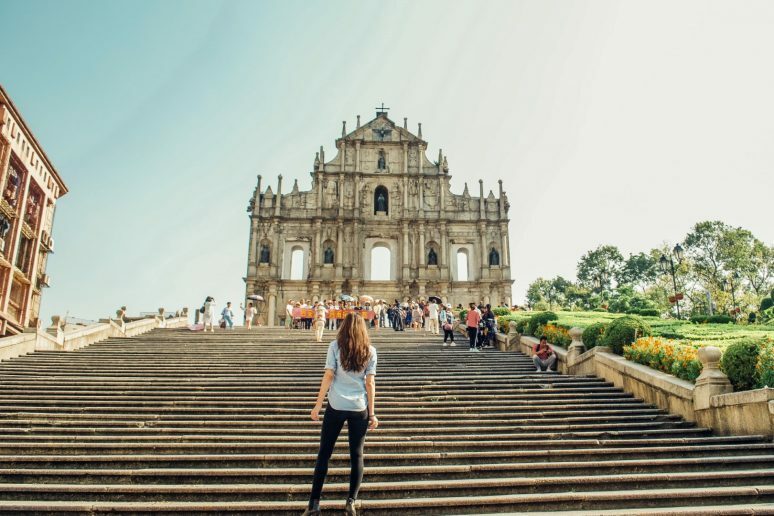 We hope that this article has inspired you to visit Macau. If you have any questions about the destination please leave these in the comments below. Macau has their own airport.